SKERRYVORE create a unique fusion of folk, trad, rock and Americana that represents all the different personalities and upbringing of the 8 band members who hail from different regions of Scotland. March 23, 2019. 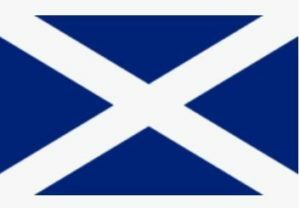 As Bed and Breakfast lodging is popular within Scotland, what could be better than waking up in a comfy bed surrounded by majestic pine tress with a serene and relaxing environment. It’s all part of the experience. Stay with us at The Miller’s Daughter and be romanced by Green Lake. 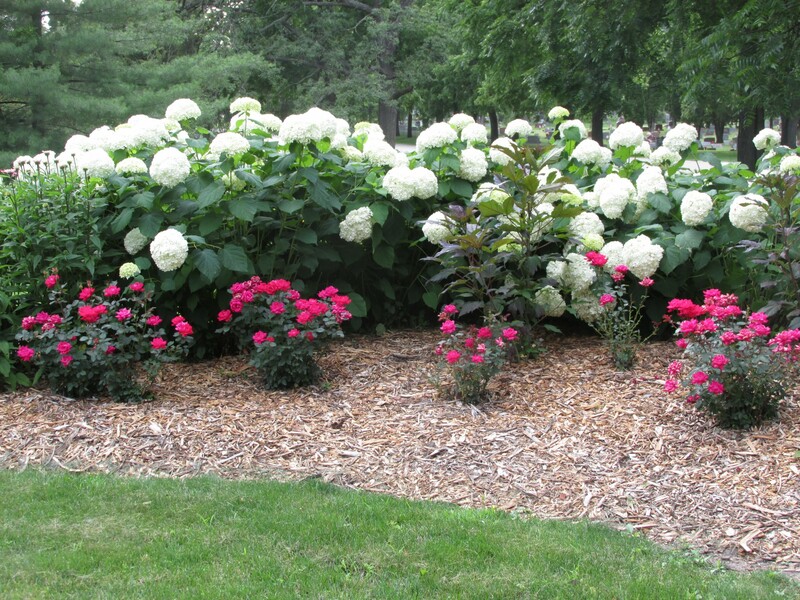 Our historic Bed and Breakfast Inn is situated in a peaceful setting just up the road from the Thrasher Opera House. A perfect way to unwind your evening. We strive to serve the best breakfast in Green Lake each morning. Our breakfasts are cooked using fresh ingredients, locally sourced and seasonal when possible. We like to discover any culinary preferences or allergies you have when you book so we can do our best to accommodate them. You might even suggest prior to your stay a Scottish touch for breakfast to conclude your Scottish induced weekend!! “Seize the day and live life to the fullest, you never know what might happen”. 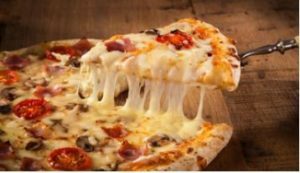 Posted in Miller's Daughter Bed and Breakfast News | Comments Off on March 23, 2019 Thrasher Opera House Presents……….. The month of February was set aside for romance, and the Miller’s Daughter is prepared to provide that very perfect ambience you are looking for. 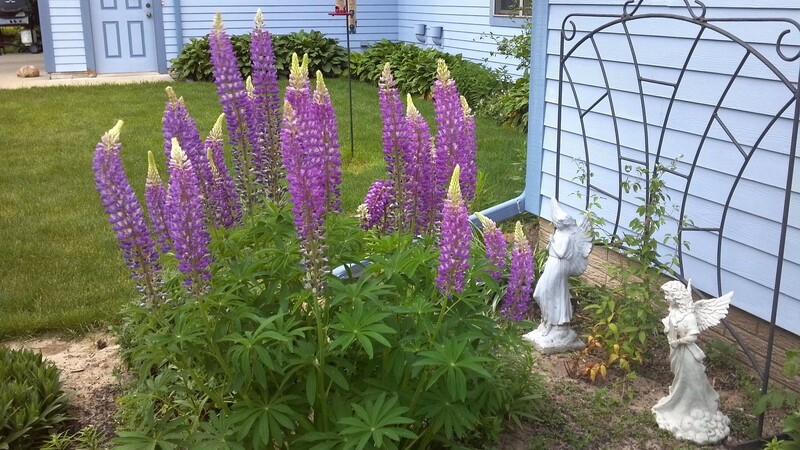 The Miller’s Daughter Bed & Breakfast has one of the most peaceful surroundings that Green Lake has to offer. Plan your getaway this February and let us create the most memorable experience that two loved ones should be able to enjoy along with a little savior-faire. Green Lake is home to some of the finest cuisine. Enjoy a unique dining experience with Chops restaurant. Just up the road in our downtown district from the Miller’s Daughter Bed & Breakfast. 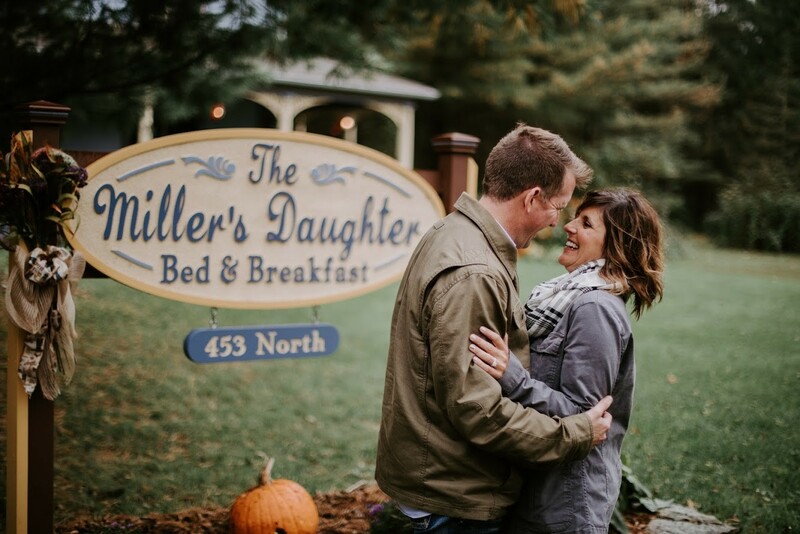 Let The Miller’s Daughter Bed & Breakfast in Green Lake, Wisconsin assist your romantic getaway this year with our kind hospitality, serene atmosphere and one of the most romantic experiences you have ever had. We pride ourselves on serving your stay and will make sure you have all that is required to relax and fully enjoy your time together joined in a Loving setting, because after all that is the very point of Valentine’s Day. Let the Festive Season Begin ! 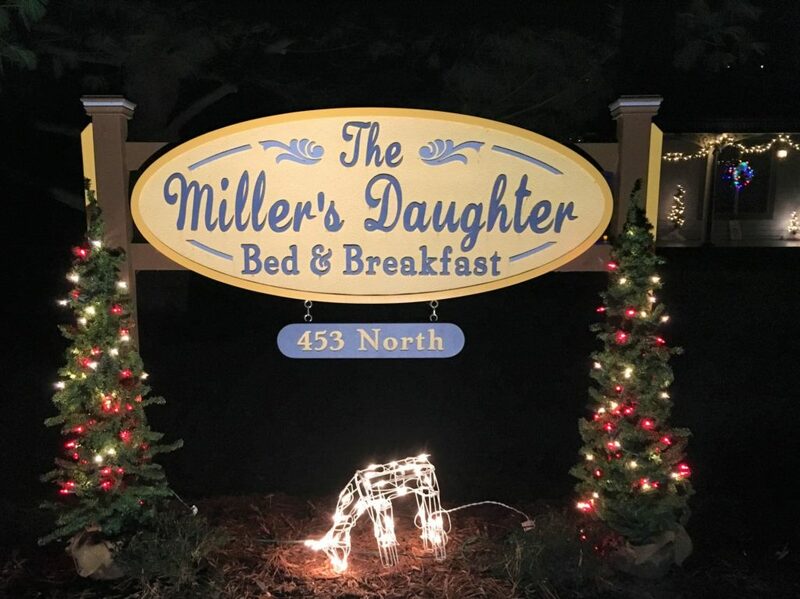 Plan to relax and unwind within our cozy, decorative, Christmas surroundings here at the Miller’s Daughter Bed & Breakfast. Smell of homemade cookies, gourmet breakfast prepared each morning, and best of all…. Enjoy the beauty of the decorations and lights that you didn’t have to string up yourself! 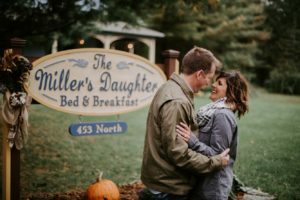 Posted in Miller's Daughter Bed and Breakfast News | Comments Off on Congratulations Mike and Christina !! 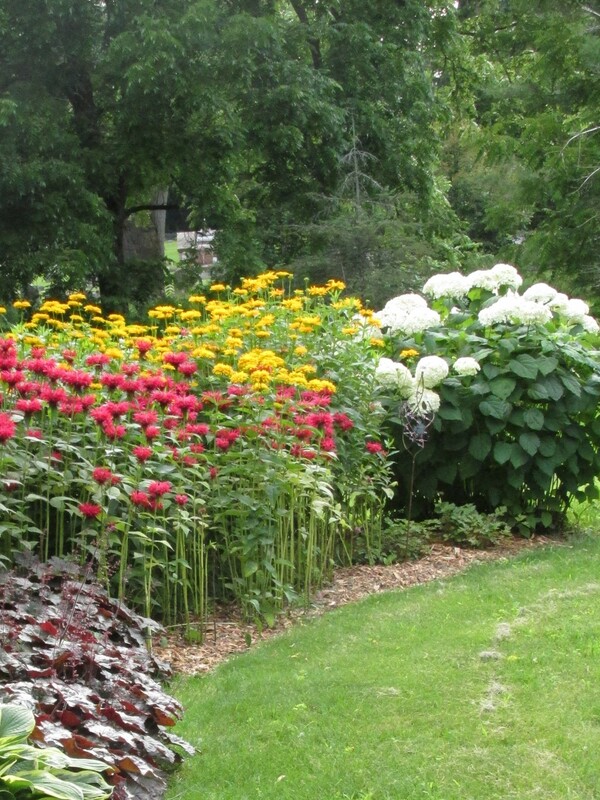 We are enjoying all of the wonderful summer colors that have been erupting in the gardens lately. 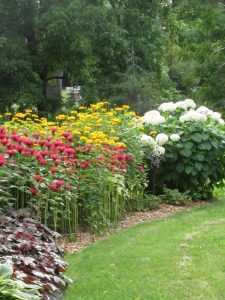 The bee balm, coreopsis, hydrangeas and double knock out roses are all in full bloom. The view of the gardens from the front porch is magnificent and the guests are sitting back and taking it all in. The hummingbirds are visiting the bee balm daily and literally fly right past you. We had a fun group of 10 ladies stay at the inn recently for a retreat weekend. 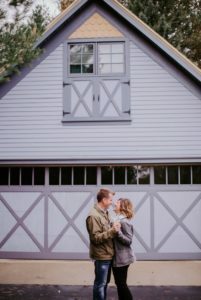 They took advantage of the gorgeous area by taking long walks, shopping, getting massages and doing yoga while surrounded by the majestic pine trees on our property. There is so much to do and see in our area with great shops, a Saturday morning flea market, hiking, walking and biking and just sitting by the lake enjoying the gorgeous views. They enjoyed being pampered each morning with a gourmet breakfast and we could provide them with information on what to see and do while planning out their day. You can leave your cares behind when you plan your getaway to The Miller’s Daughter. 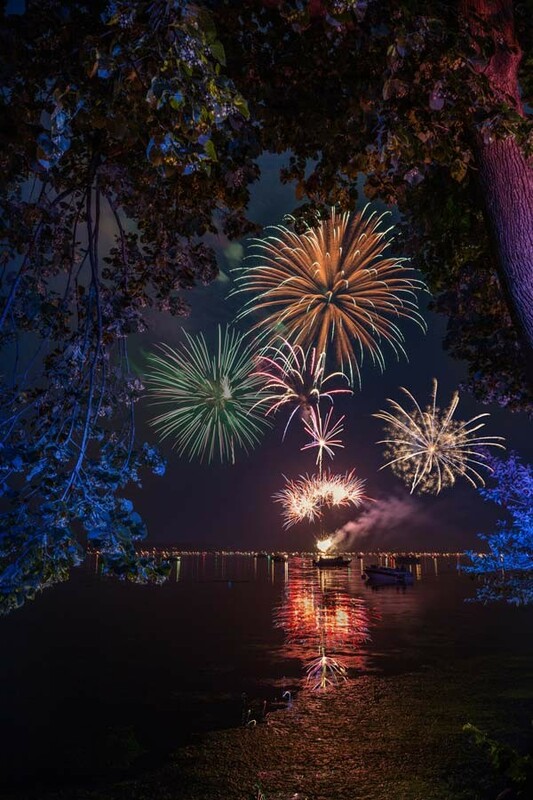 You won’t want to miss out on one of the best 4th of July celebrations in the area. 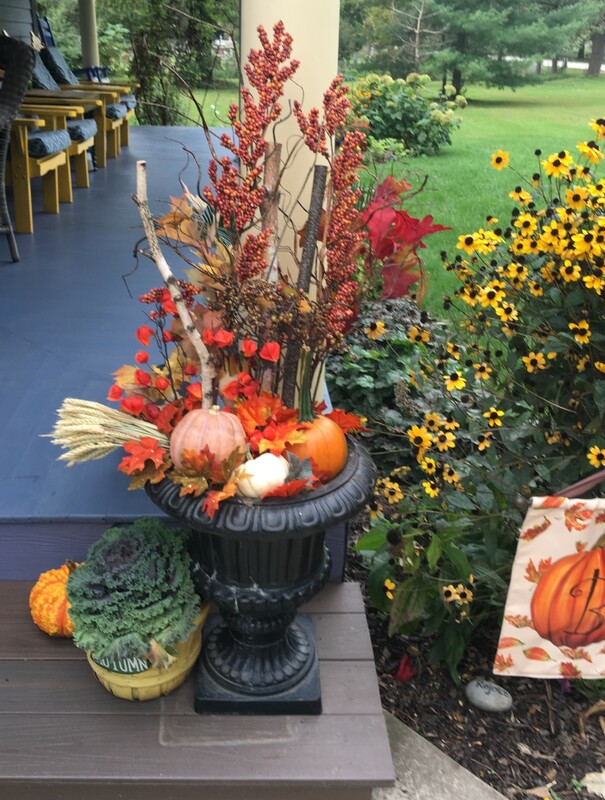 Your day will begin with a full gourmet breakfast at The Miller’s Daughter B&B to get you geared up for all the fun activities Green Lake offers to celebrate Independence Day! After breakfast you can head over to Playground Park and try out your golf swing by trying to hit a ball into a boat anchored in the Mill Pond. Their are several activities throughout the day as well as live bands, food, a boat parade and a street parade. 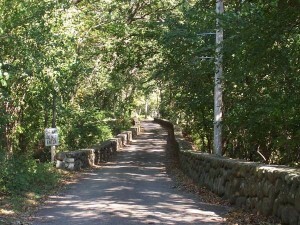 You can also head out to one of the many hiking and biking trails, rent a kayak or boat to enjoy the lake or kick back at the beach and relax with a good book. Stop back at the inn to enjoy your glass of complimentary wine on our wrap around porch. 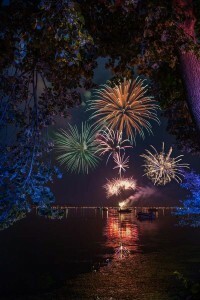 At dusk get ready to enjoy a beautiful fireworks display that is set off from a barge in the bay. The inn has chairs that you may borrow to relax and enjoy the view over the lake. Go to www.millersdaughter.com now to reserve your room and get in on the fun! Posted in Miller's Daughter Bed and Breakfast News | Comments Off on 4th of July fun! Spring has arrived at The Miller’s Daughter Bed and Breakfast. The lupines are as gorgeous as ever as well as many other flowers, bushes and trees. Check out the availability calendar to see our Spring rates which have already been adjusted for you to make booking even easier than ever. Don’t miss out on a getaway to Green Lake to enjoy this wonderful time of year! 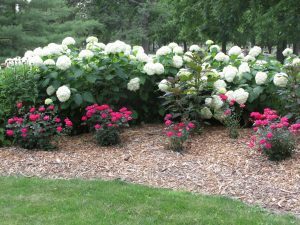 Posted in Miller's Daughter Bed and Breakfast News | Comments Off on Spring has arrived! Our new website is launched. Check back for news from the inn.